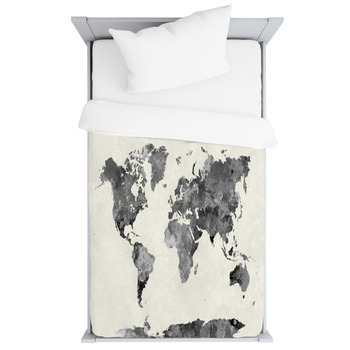 With Vision Bedding, you will be able to find maps of different countries, continents, and even the world. 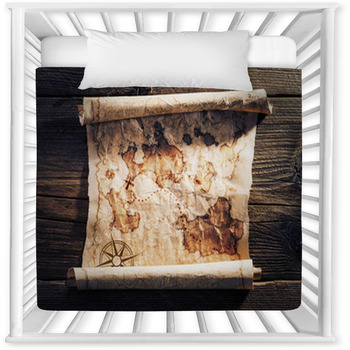 If you are kind of old school, then you will probably like the old treasure map baby bedding. 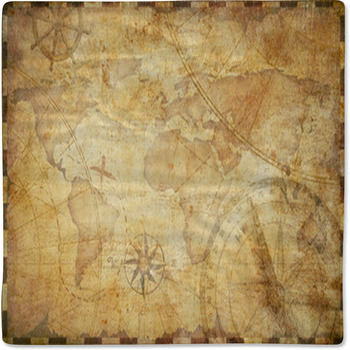 The map is placed on a dark wooden platform and features the map of the world. 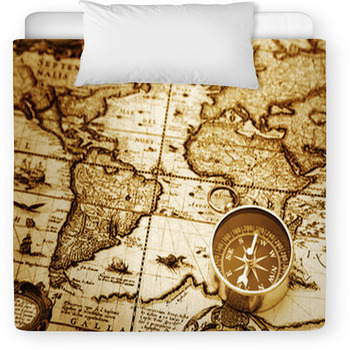 Aside from this, you also have the option of going with vintage map baby bedding. 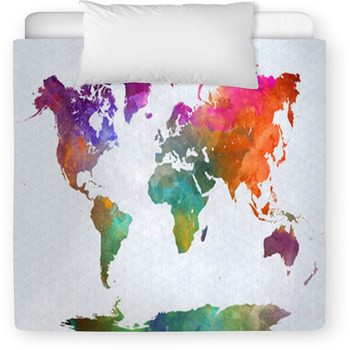 If you are looking to add more color and want the map of the world on your bedding, then you can choose a colorful world map printed in a white background or any contrasting background of your liking. 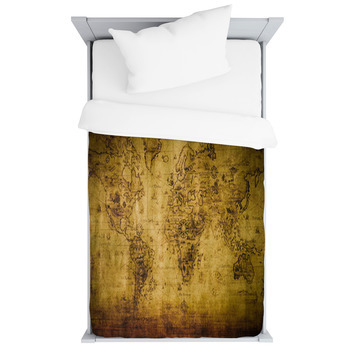 We have the option of customizing bed sheets and prints according to your personal requirements so that you can get what you want. 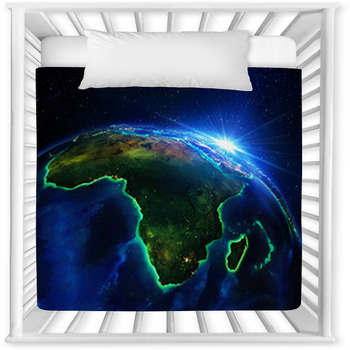 Another great option is to have the African land area as seen from space highlighted in green and printed on the bedding. 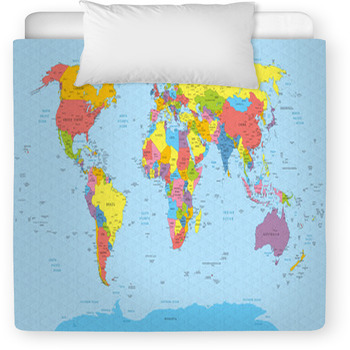 You can get prints of individual continents or even countries according to your requirements. 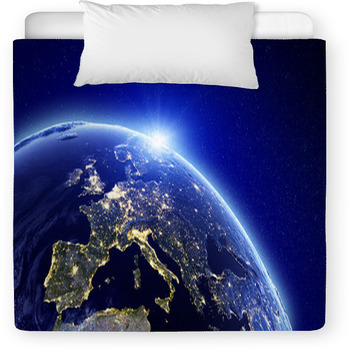 If you want text printed on your bedding, then you can have that done as well. 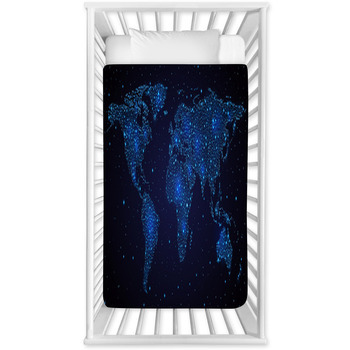 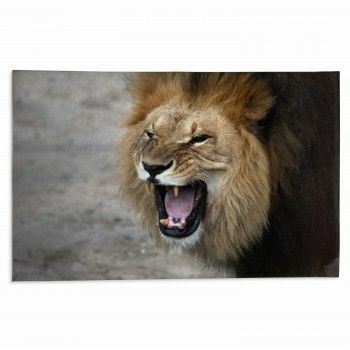 All you will be required to do is send in the text that you want and we will have that printed wherever you want on your bedding. 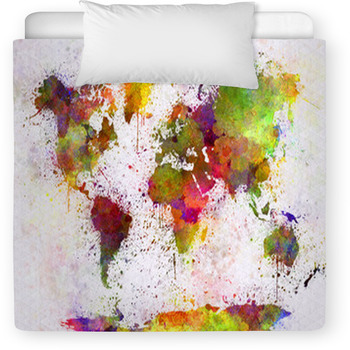 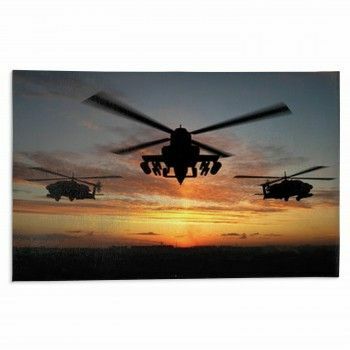 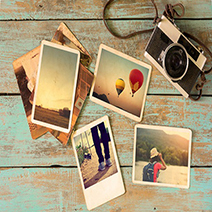 Customizations can also include the kind of colors and the size of the prints that you would like. 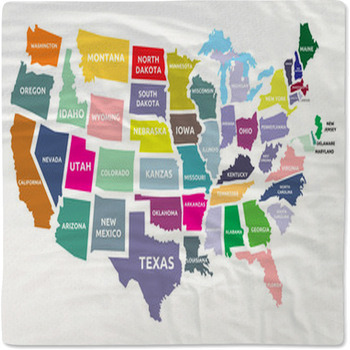 You can personalize as much as you want since we offer free personalization and customization opportunities.